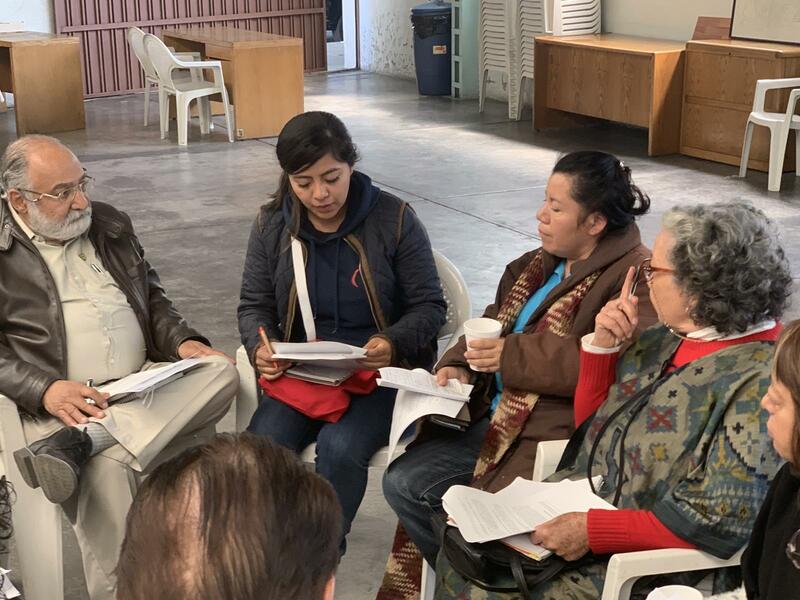 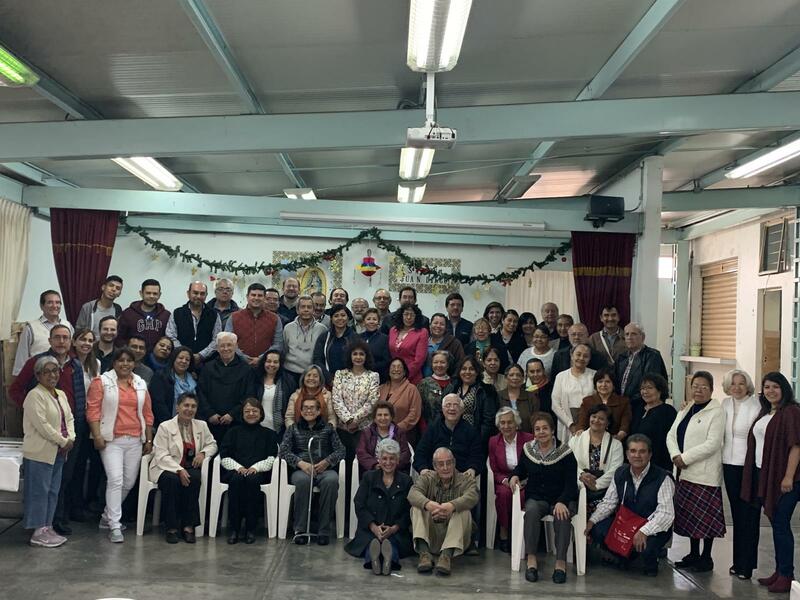 On February 2, about 80 lay people gathered in the parish of Cristo Crucificado de Avante, Mexico City, who are part of the pastoral councils of the parishes that the Augustinian Recollects attend in Mexico City, in Cuernavaca (Morelos) and in the city of Querétaro. 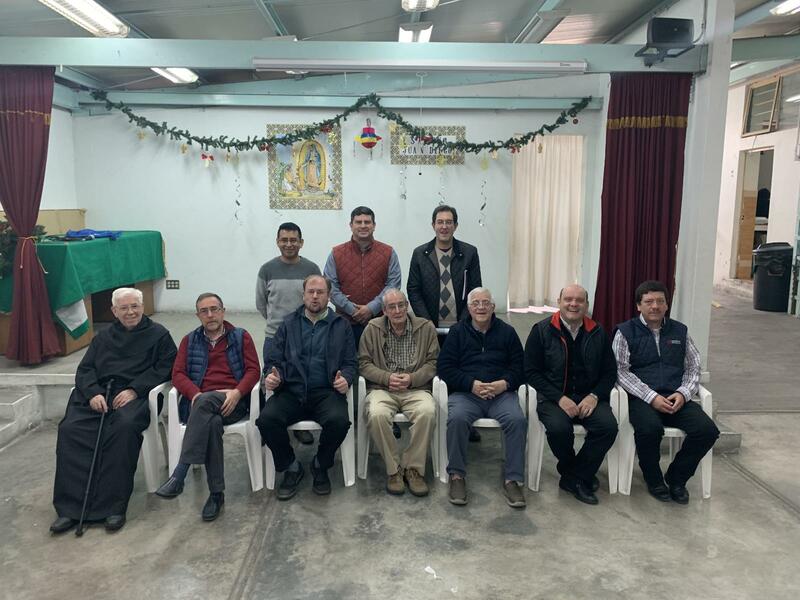 Their pastors and some other religious accompanied them. 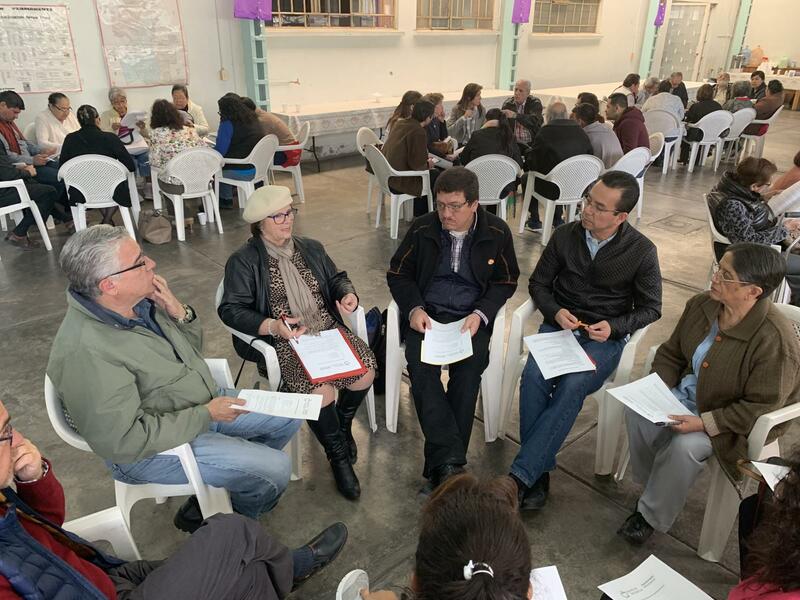 The meeting was convoked by Friar Oscar Castellanos, pastor of Nuestra Señora de Guadalupe de Hospitales and coordinator of the ministerial apostolate of the Vicariate of Mexico-Costa Rica, who opened and presented the meeting. 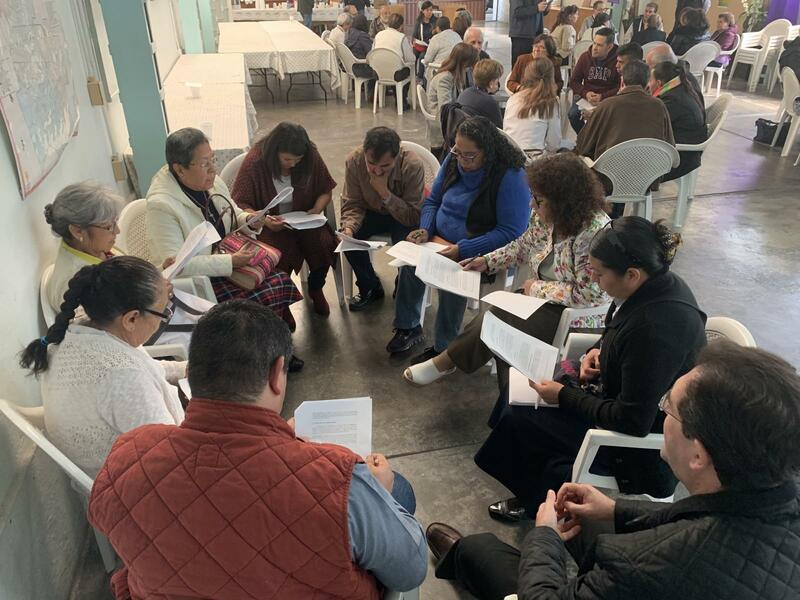 The basic theme was the presentation of the IPAR (Pastoral itinerary of Augustinian-Recollect), of the new pastoral lines that are suggested in the documents and speeches of the Pope and the new pastoral project of the Archdiocese of Mexico. 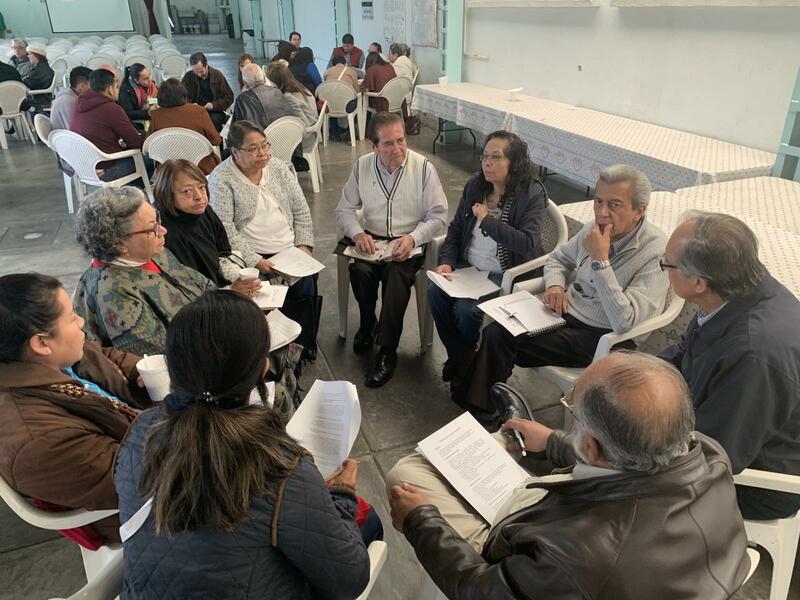 At another time, the Vicar of Mexico-Costa Rica explained the preparation of the IPAR and the various ways in which it is being applied in some parish communities. 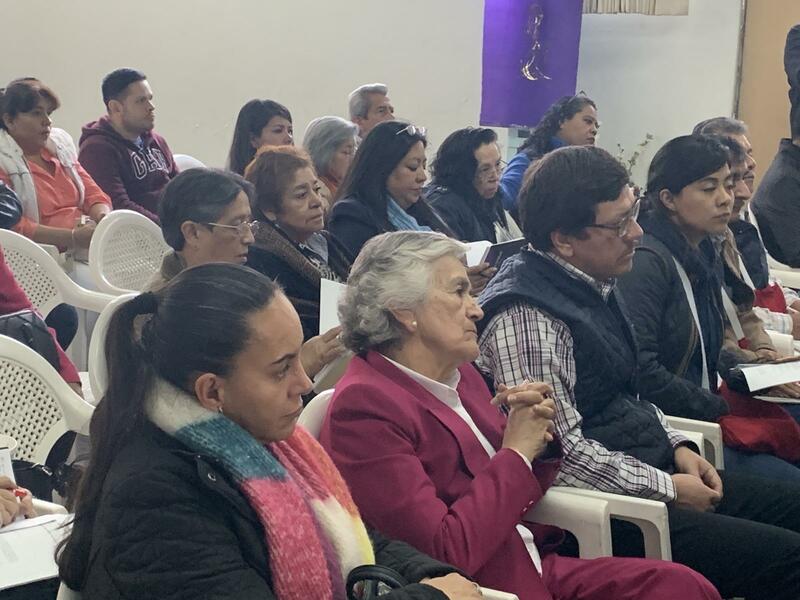 He also shared the activities of ARCORES Mexico and the participation of the parishes in the social pastoral hand in hand with ARCORES Mexico. 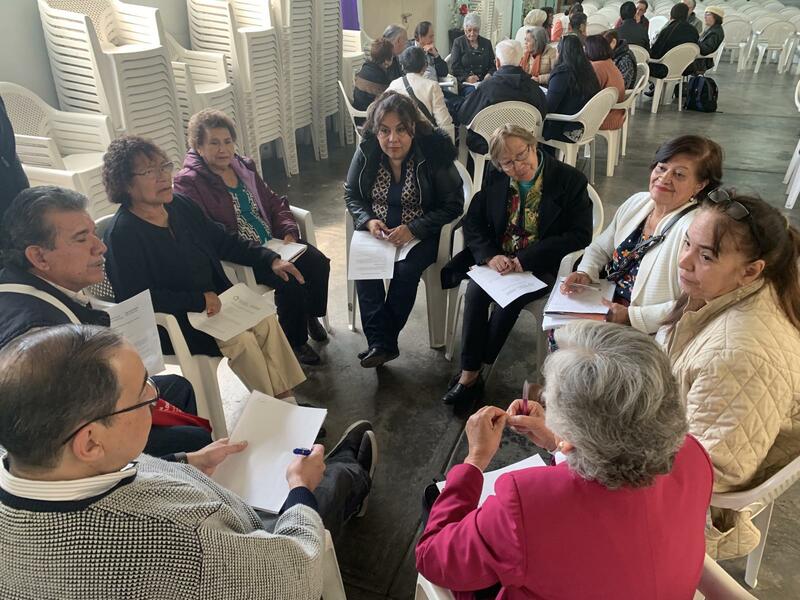 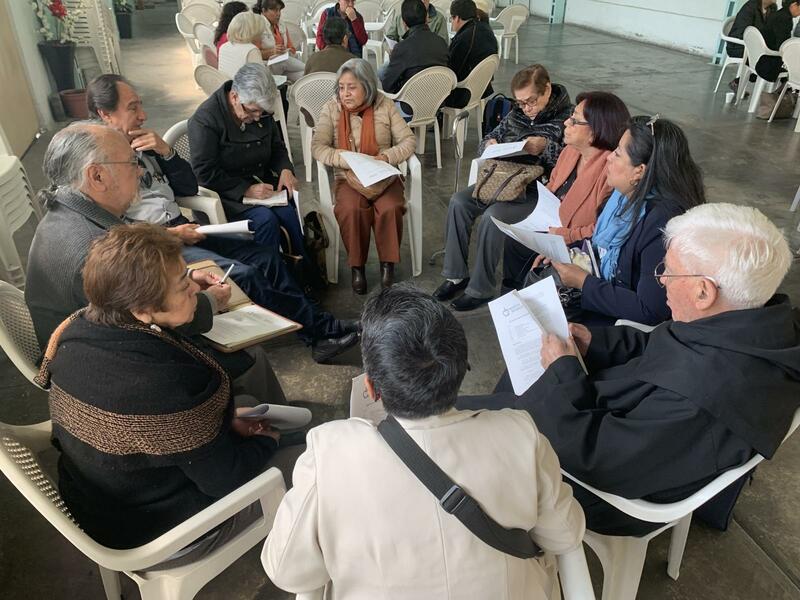 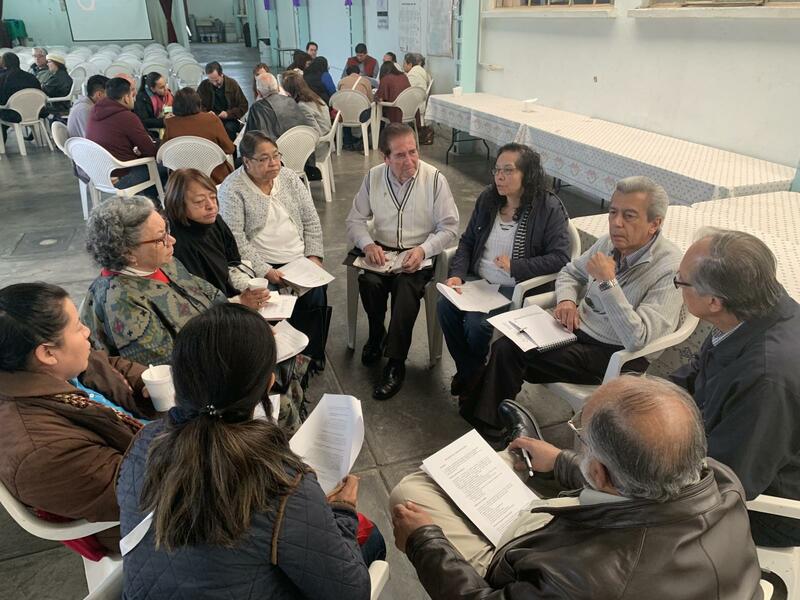 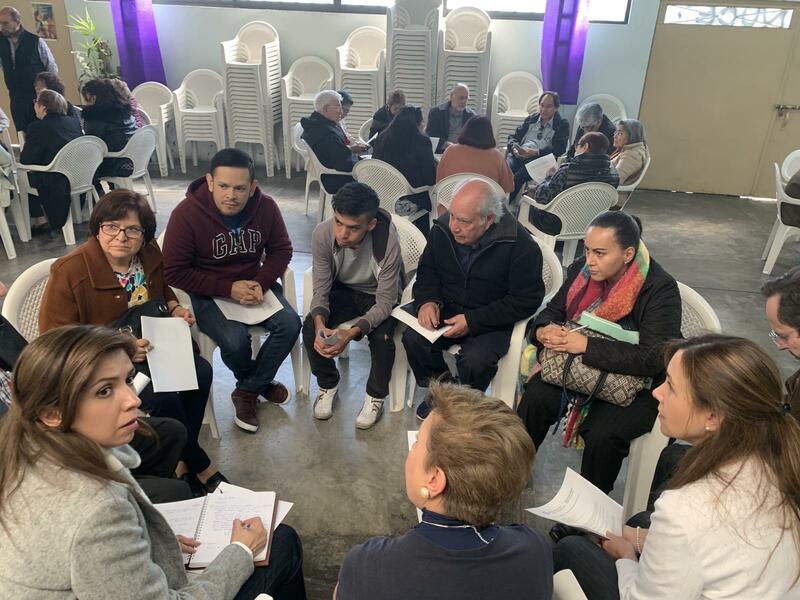 The day ended with several news from the Agustino-Recoleta Spirituality Center -CEAR- of Mexico City inviting to the different activities that will take place in the first semester of 2019 for the parish communities of Mexico City downtown area and in the Casa of the Recollection in Cuernavaca. 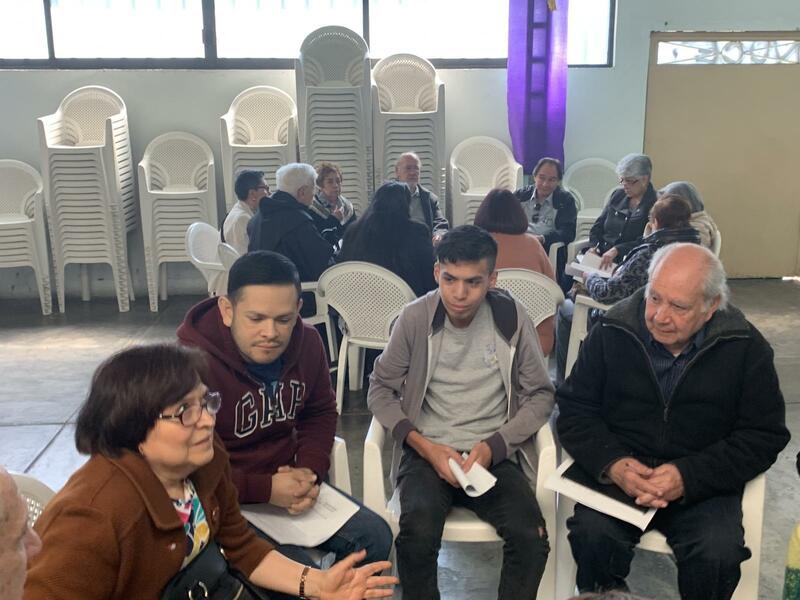 Afterwards, Avante's Augustinian Recollects community offered a lunch to the participants.